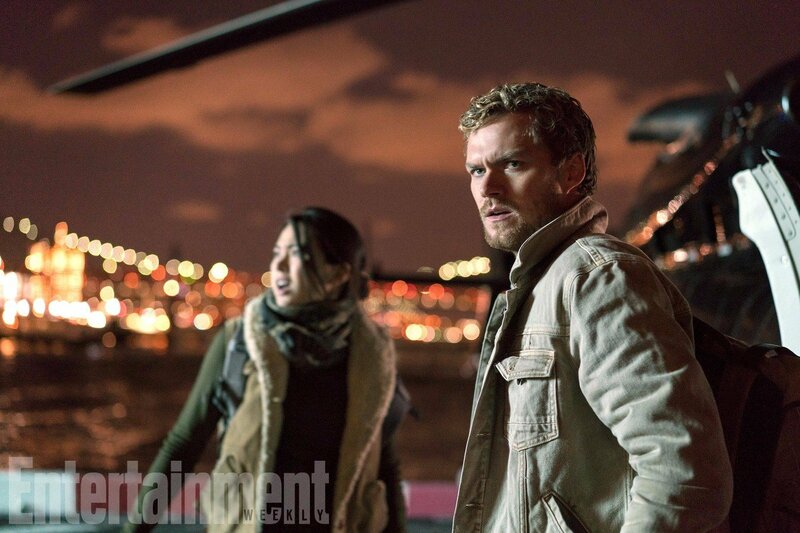 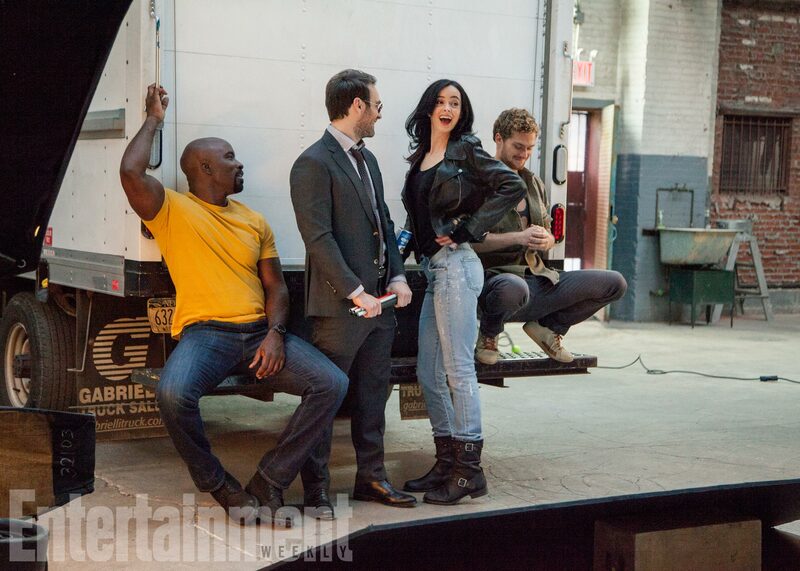 Thanks to a cheeky teaser, we now know the official premiere date for The Defenders, Marvel and Netflix’s long-anticipated team-up series that gathers the finest heroes of Harlem and Hell’s Kitchen. 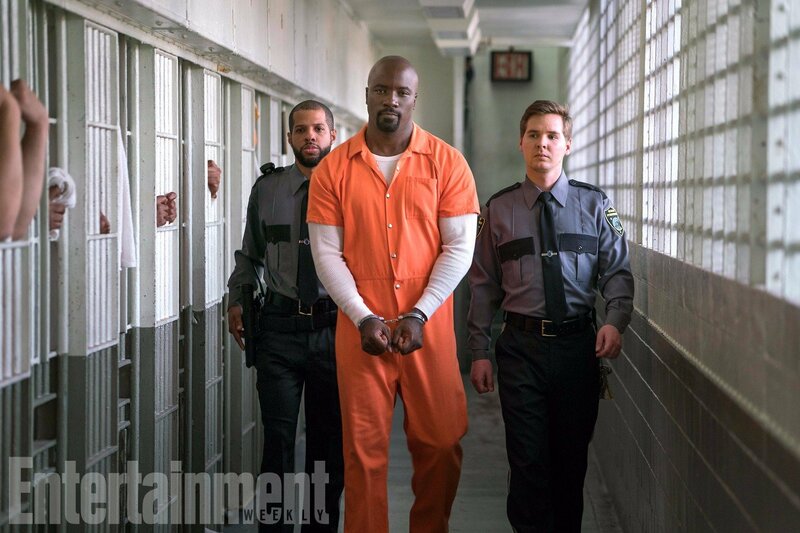 Spoilers: it’s August 18th. 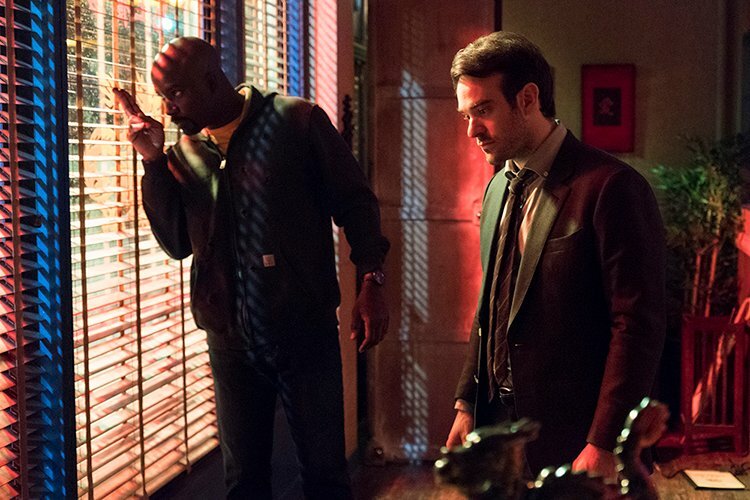 Framed as a CCTV recording of Midland Circle Security Elevator B – pay close attention to the timestamp in the top-right corner – here we see Daredevil, Iron Fist, Jessica Jones and Mike Colter’s Luke Cage infiltrating what looks to be Midland Circle’s HQ. 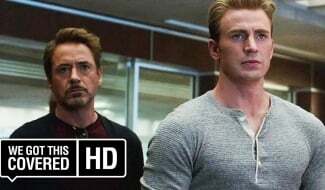 The elevator music is perfectly juxtaposed with our haggard heroes, who look to have engaged in one of Marvel’s signature corridor fight scenes. 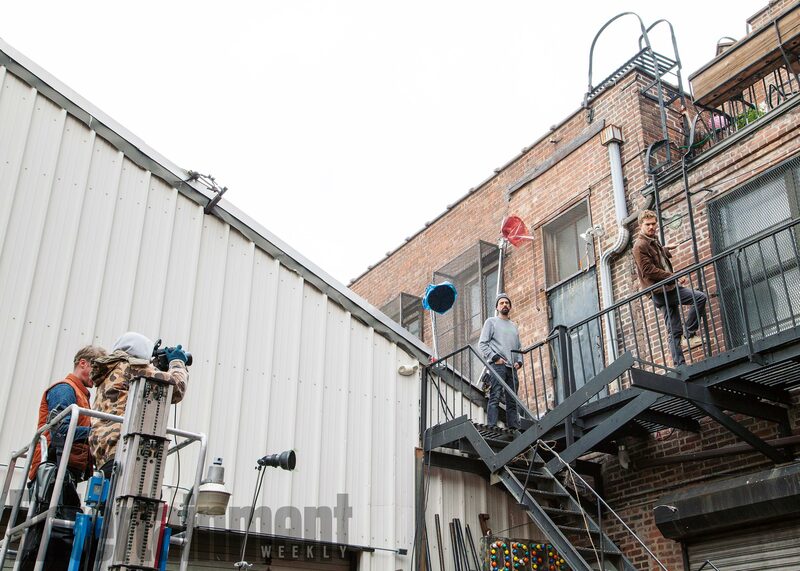 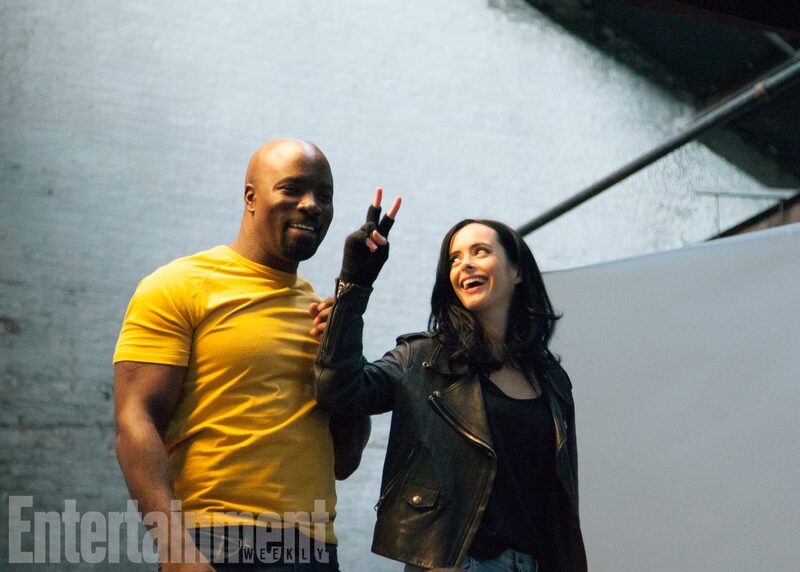 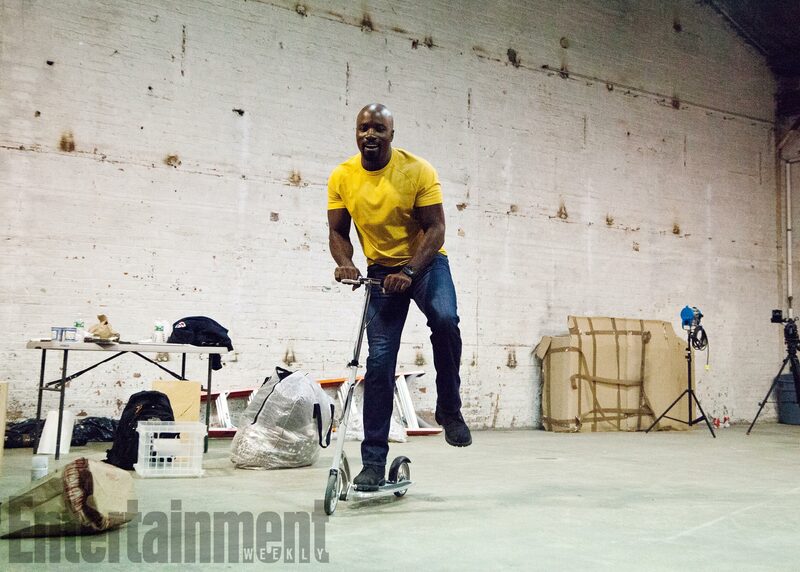 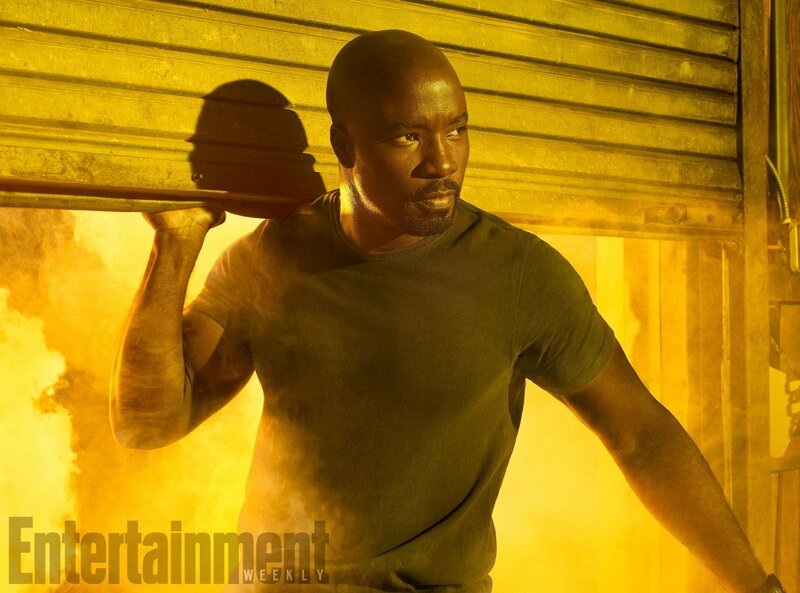 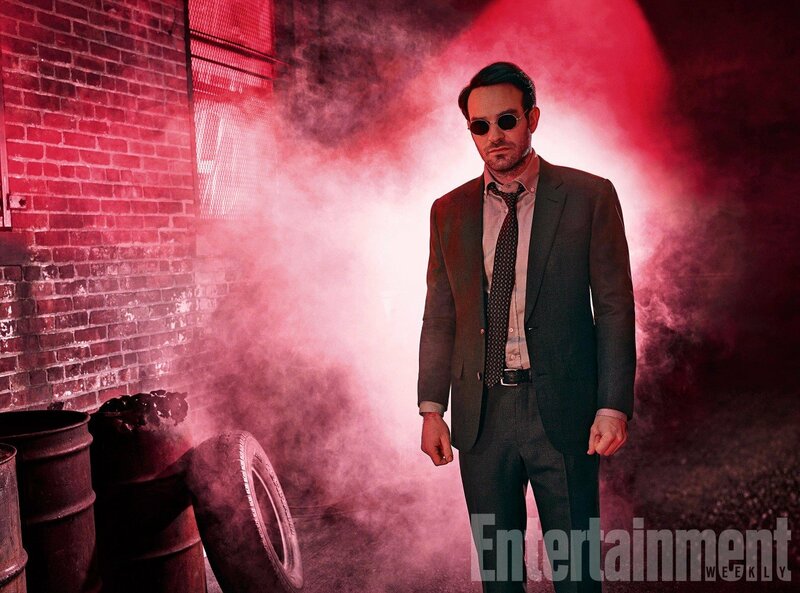 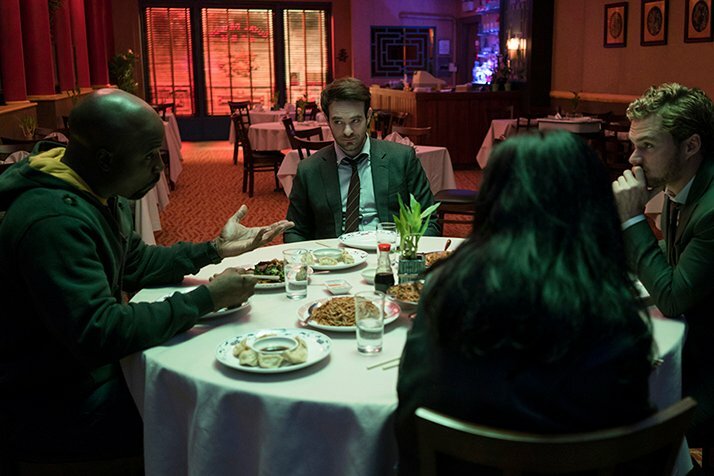 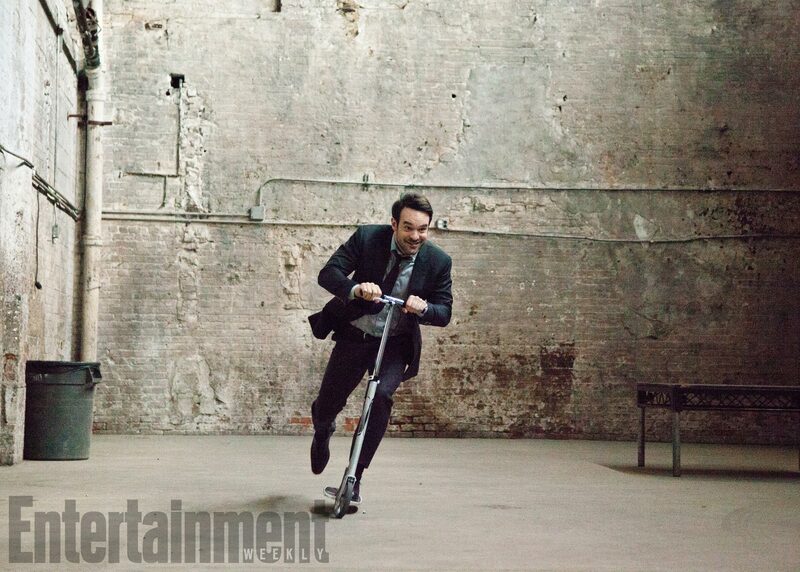 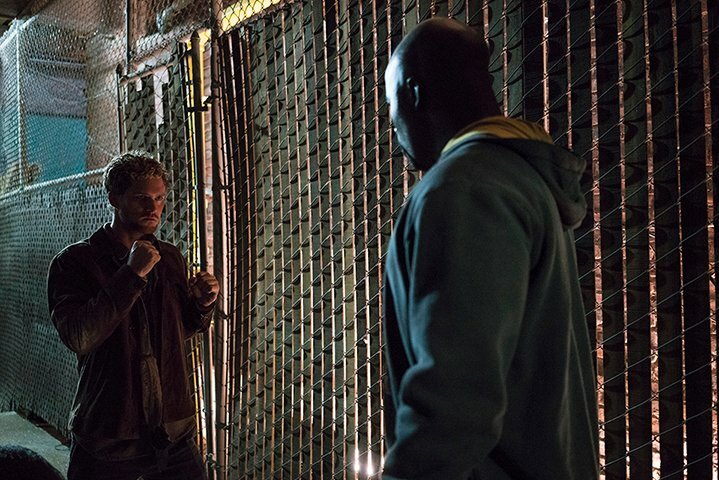 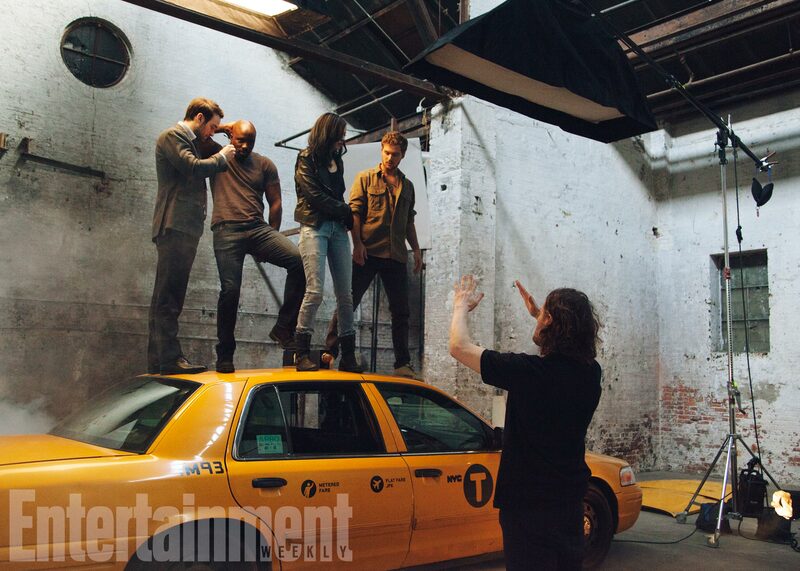 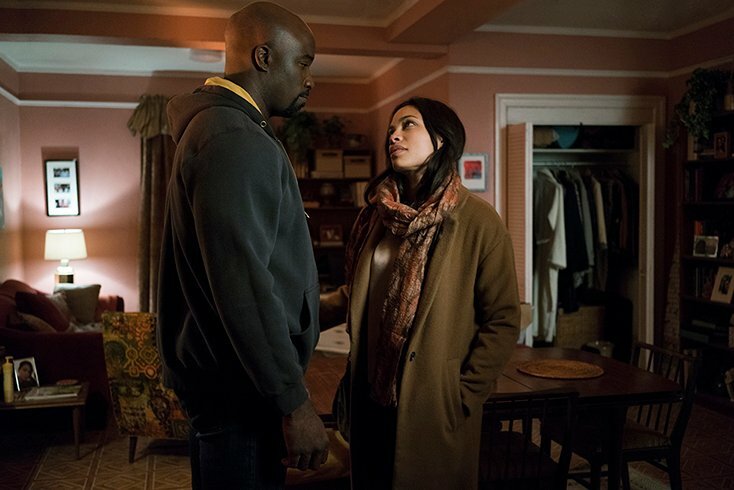 It also lines up with previous story rumors suggesting that The Defenders would stumble upon Midland Circle of their own volition, and though it’s far from certain at this early stage, this shared elevator ride could well be one of the first times that Daredevil and Co. have crossed paths – you know, save for the times when Luke Cage and Jessica Jones shared the small screen. 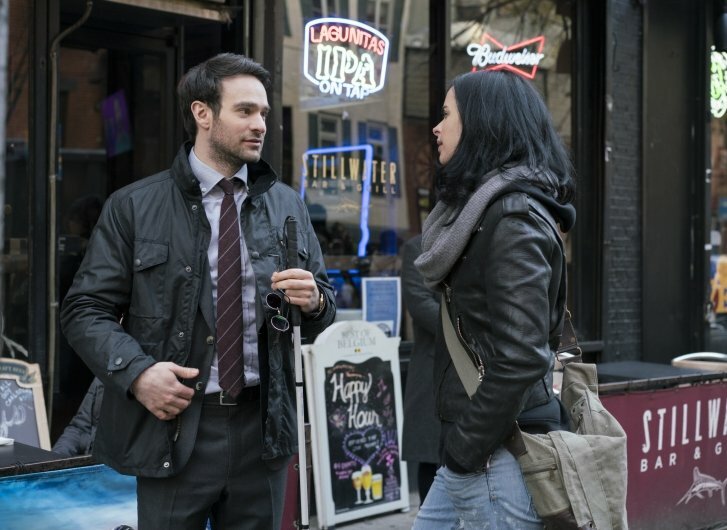 Getting back to the story at hand, though, The Defenders has now been locked in for a premiere on August 18th, when Marvel and Netflix’s ensemble series will run for eight episodes in total. 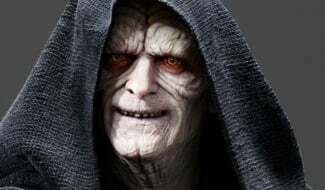 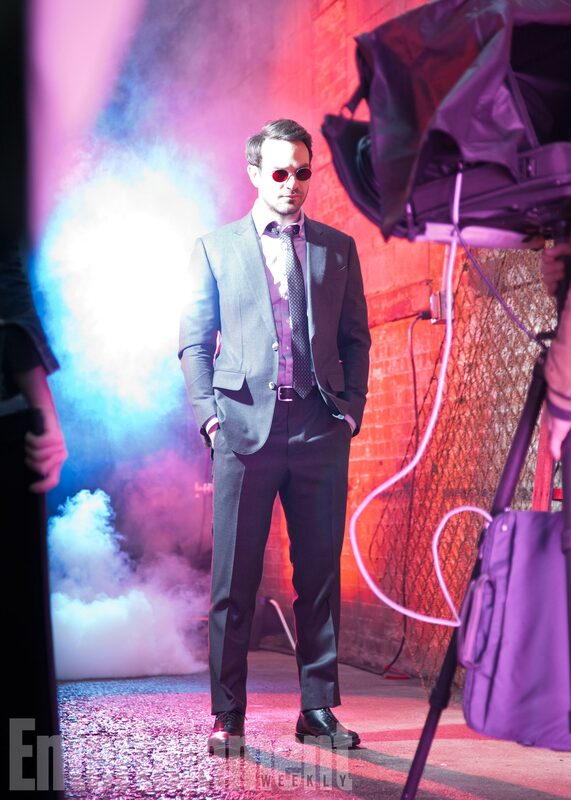 Principal photography wrapped two weeks ago, which tells us that the show is fast approaching the finish line – barring some VFX work – and that the first full trailer should be with us very soon indeed. 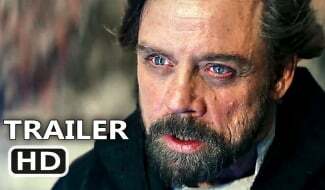 Stay tuned for more on that one. 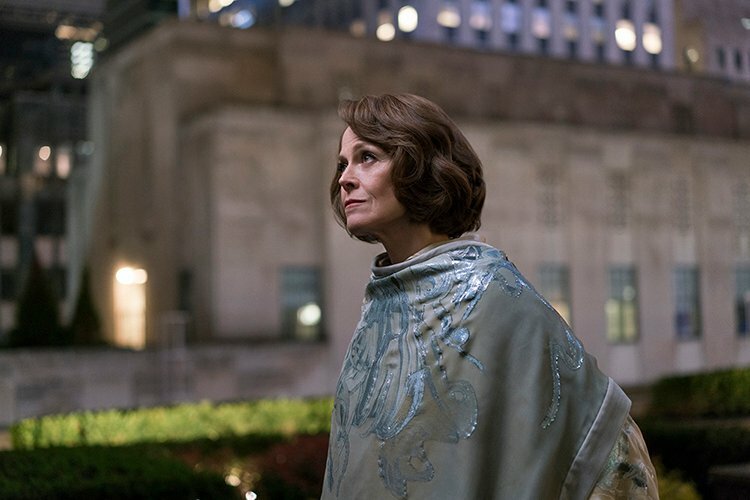 On the other end of the moral spectrum, we know that it is Sigourney Weaver’s malevolent Alexandra that forces The Defenders into action in the first place. 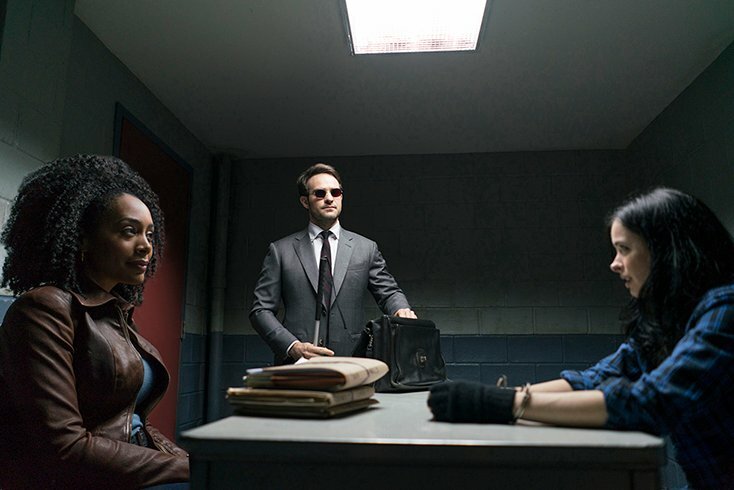 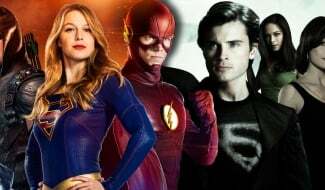 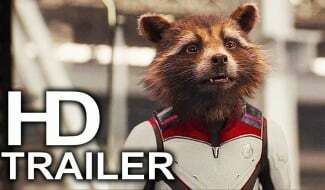 Little is known about her exact plan for Marvel’s superhero quartet, but we fully expect to learn more now that the premiere date is out in the wild. 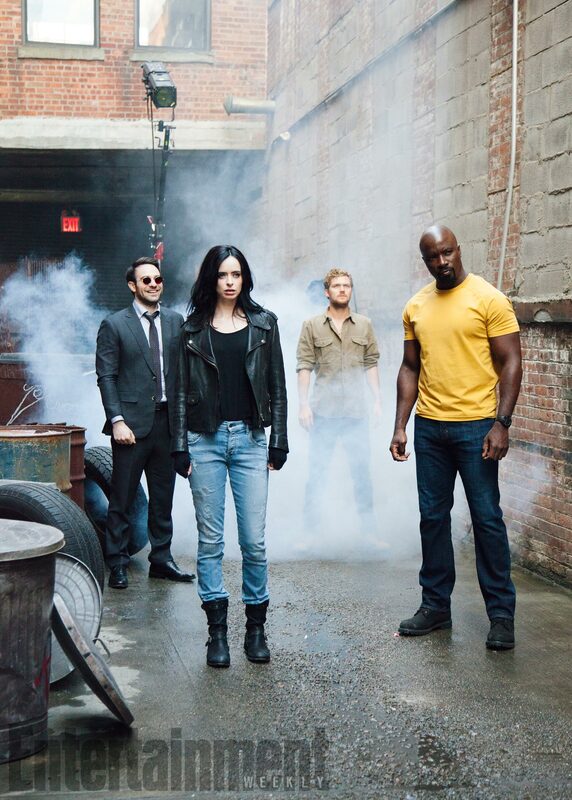 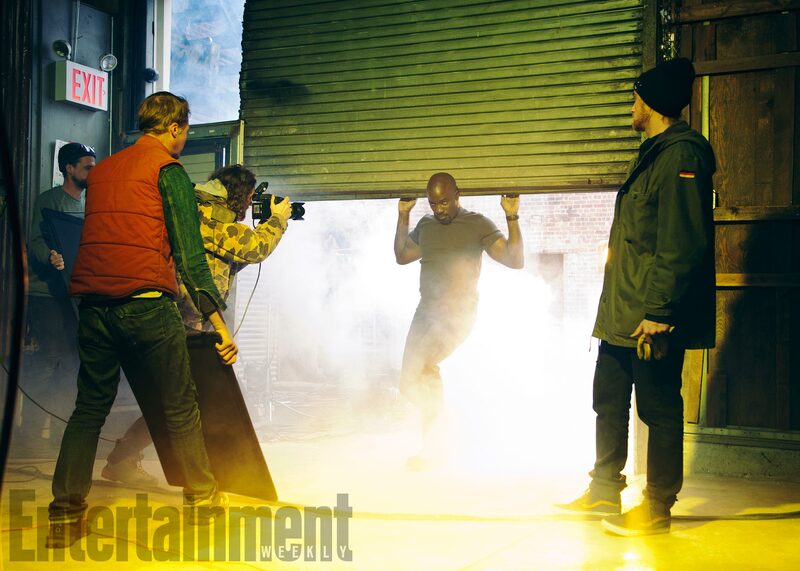 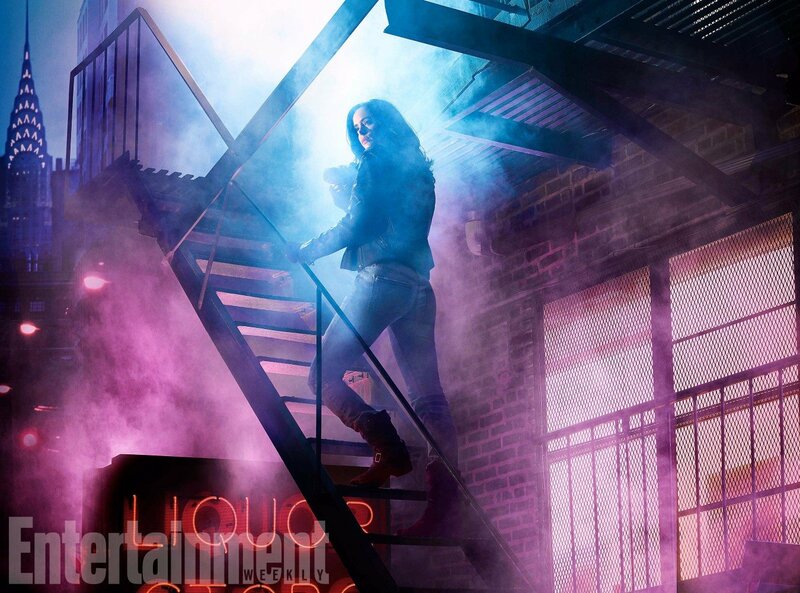 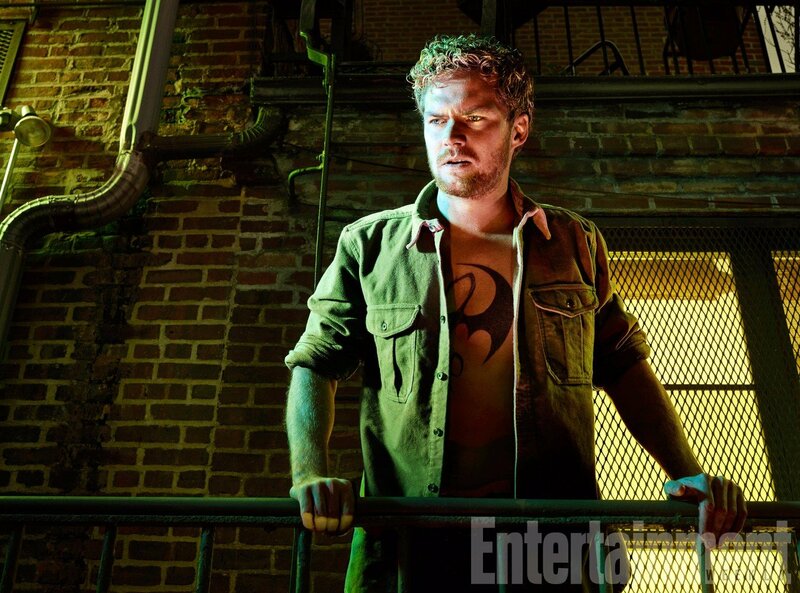 Marvel’s The Defenders’ follows Daredevil, Jessica Jones, Luke Cage and Iron Fist. 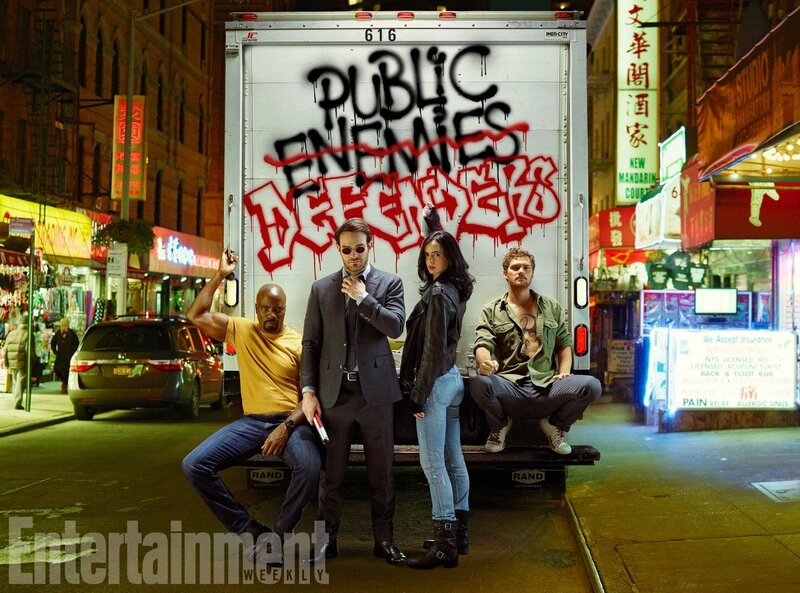 A quartet of singular heroes with one common goal – to save New York City. 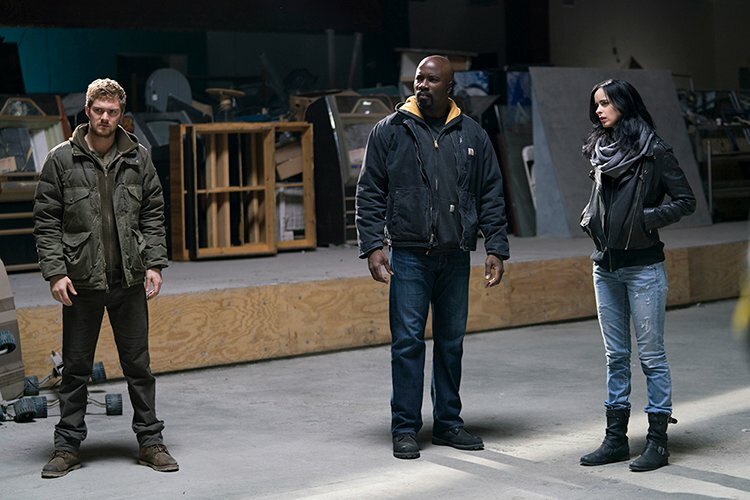 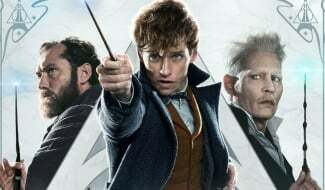 This is the story of four solitary figures, burdened with their own personal challenges, who realize they just might be stronger when teamed together. 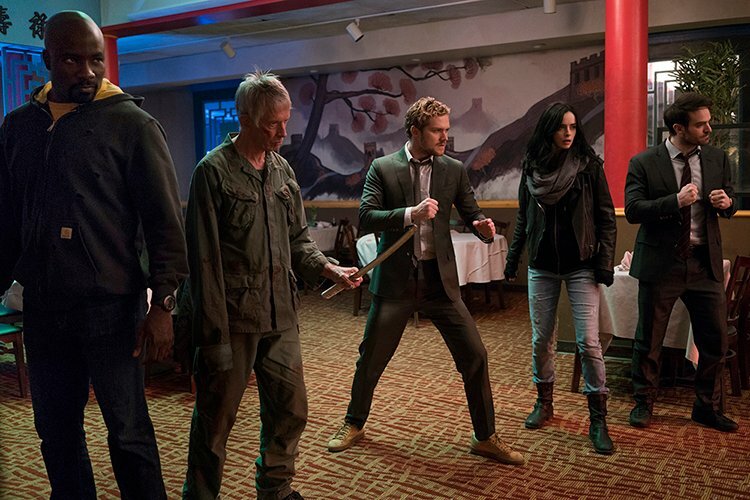 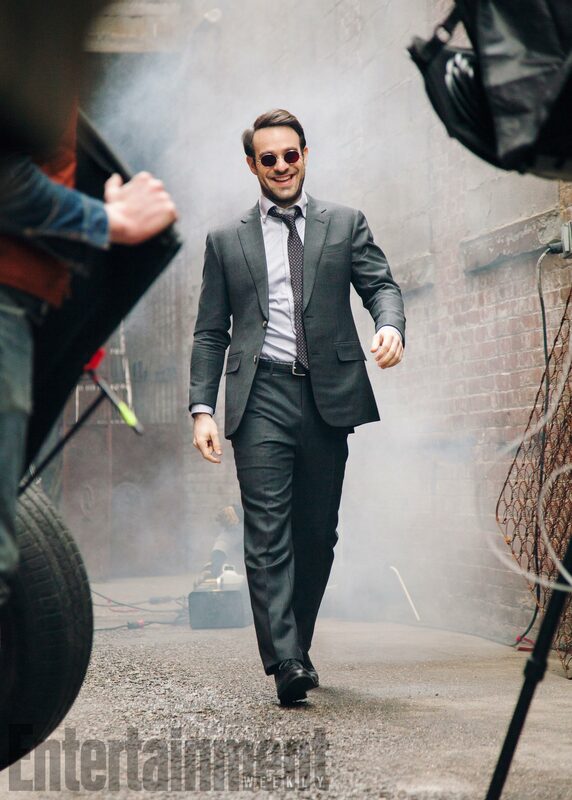 All eight episodes of The Defenders will bow via Netflix on August 18th, two of which will be directed by S.J. 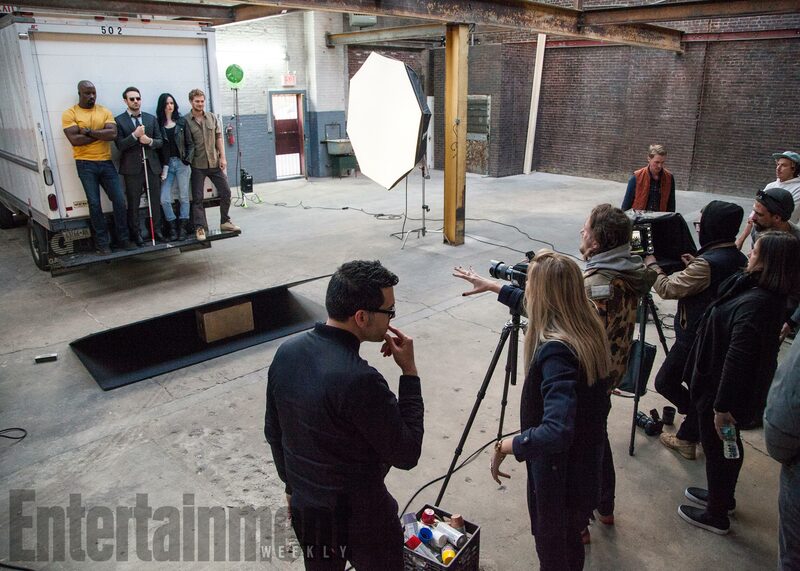 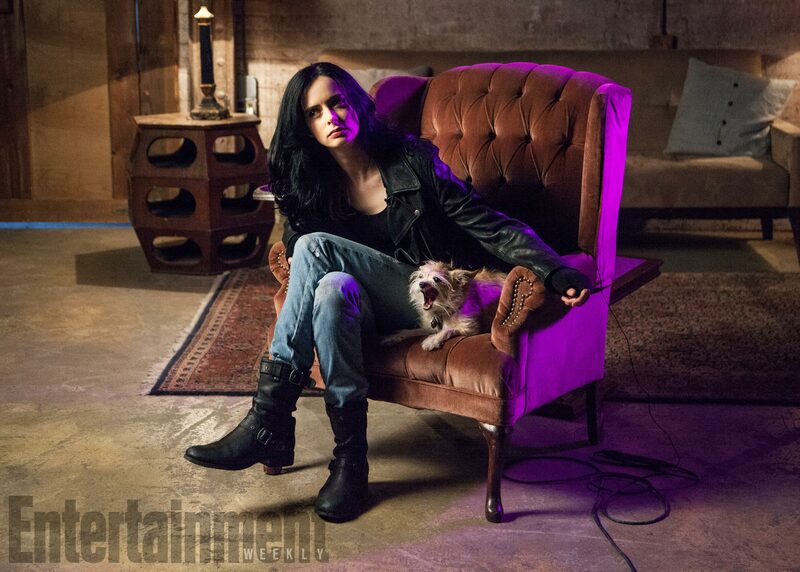 Clarkson (Jessica Jones, Vinyl, Orange is the New Black). 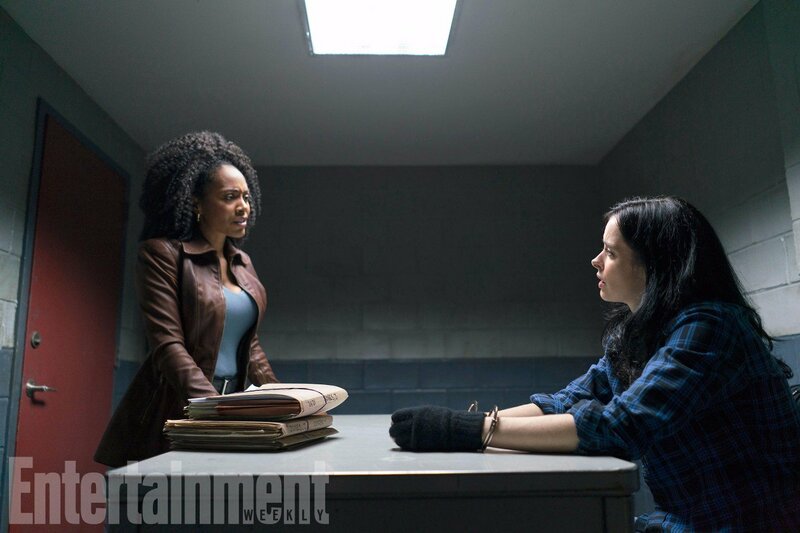 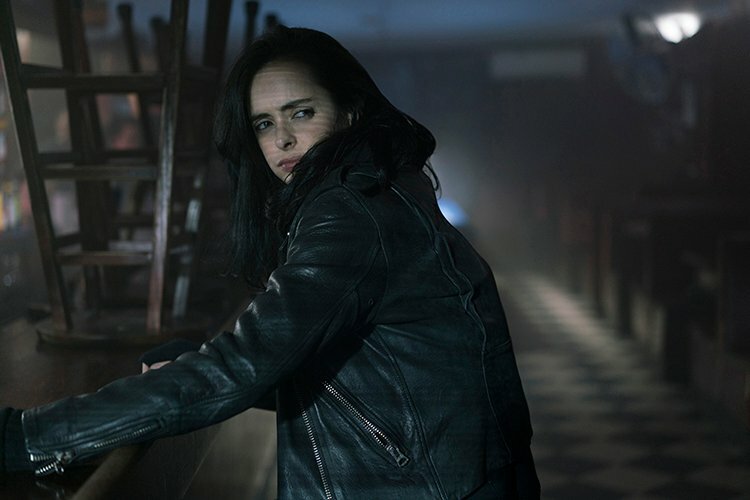 Speaking of Jessica Jones, season 2 of the Krysten Ritter solo series is on the verge of entering production in NYC, which is also playing host to The Punisher spinoff.